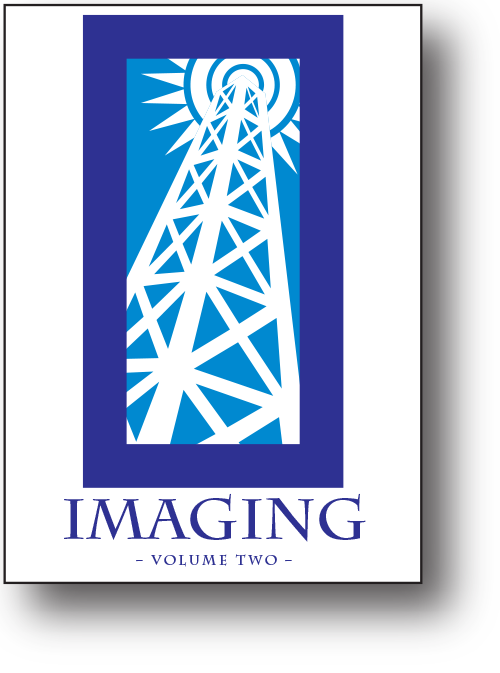 Imaging and Effects Volume One is a complete buyout package dedicated to the design and implementation of modern imaging for Radio and Television. The 396 cuts on four CDs cover everything you’ll need to keep you on the societal bleeding edge. 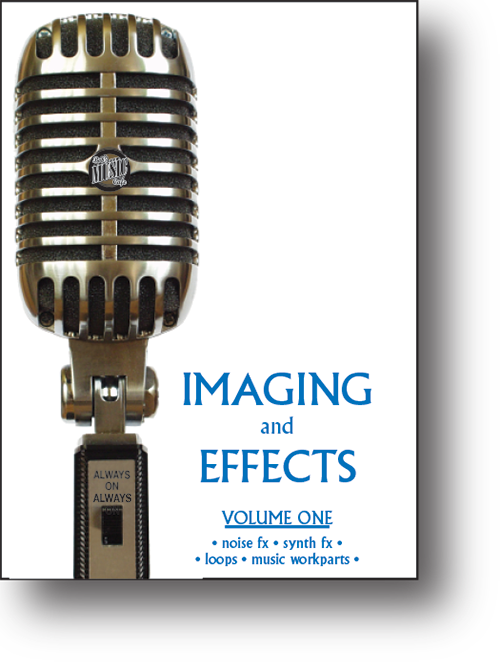 Disc One – Music Workparts – dozens of short beds, accents and phrases in a variety of styles. 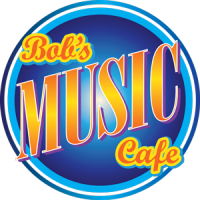 Disc Two – Over thirty different music loops that can be cut, pasted or stacked to give you lots of choices, and end hits that can be cut in as you wish. Also included are several dozen short noise sequences made up from individual nose and fx hits on the remaining two discs. Disc Three – Fresh renditions of all the usual suspects – noise hits, laser fx sweeps and swells. 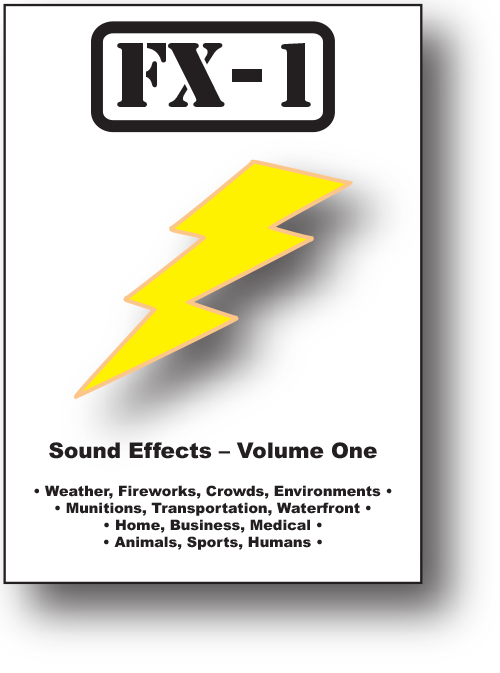 Disc Four – Natural effects such as tape and record noises, as well as some surprising synth noises including circular fx, growls, splats and hits.